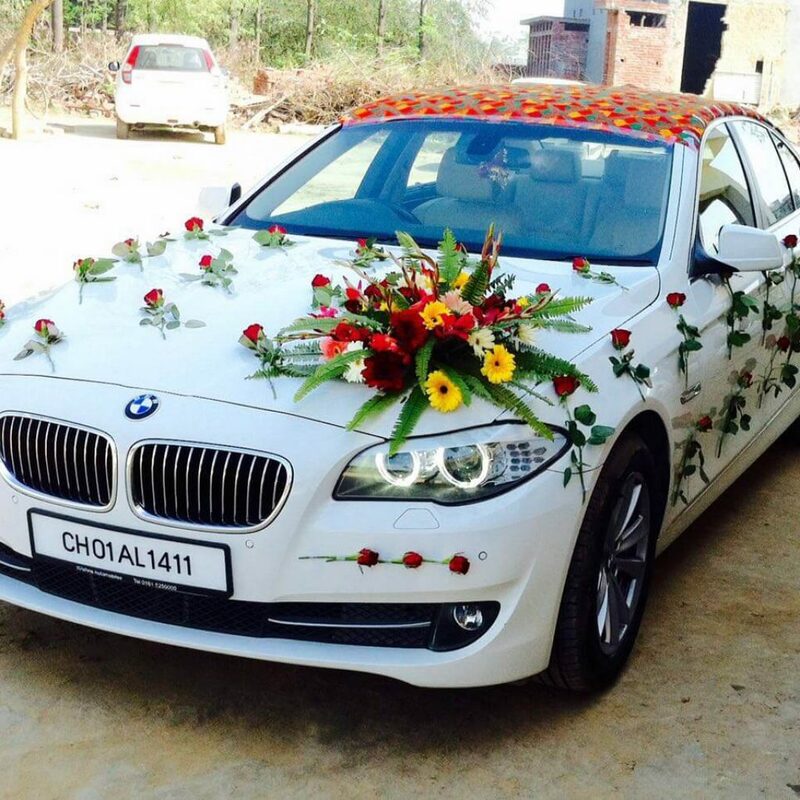 To make your wedding more special, we brings you the BMW Series 5. 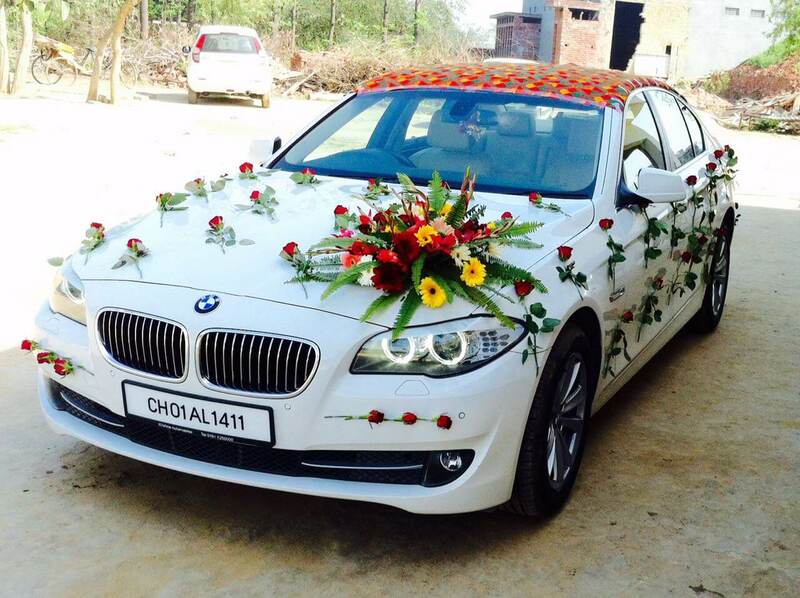 You can hire luxury car at very affordable rate for shooting purposes. We provide you well equipped deluxe car with the proficient drivers understanding your safety.